Caledonia have some excellent designs with a choice of 3 different sizes. 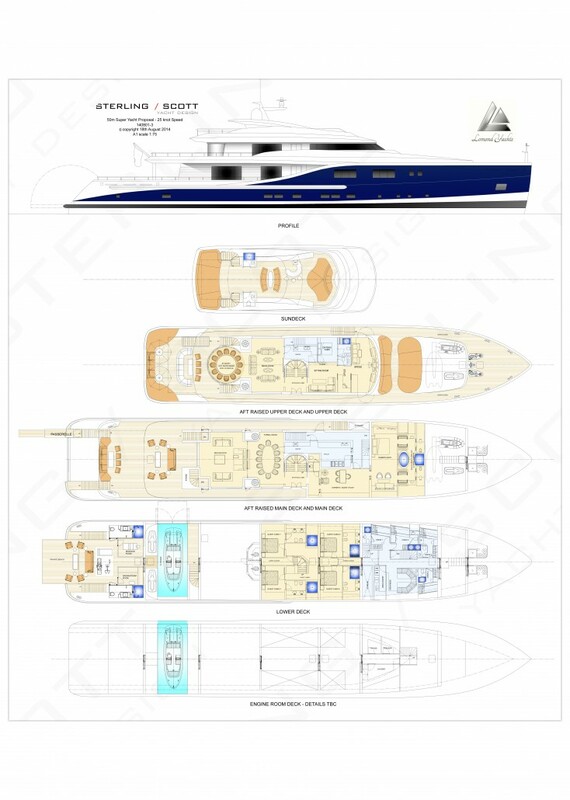 The yachts were designed and engineered by Sterling Scott based in Monaco who are well known for their quality and experience over many years in the SuperYacht business. The Caledonia fleet are owned and managed by Lomond Yachts in London. Use the form below to contact us and request further information. We are ready to customise your own personal version.